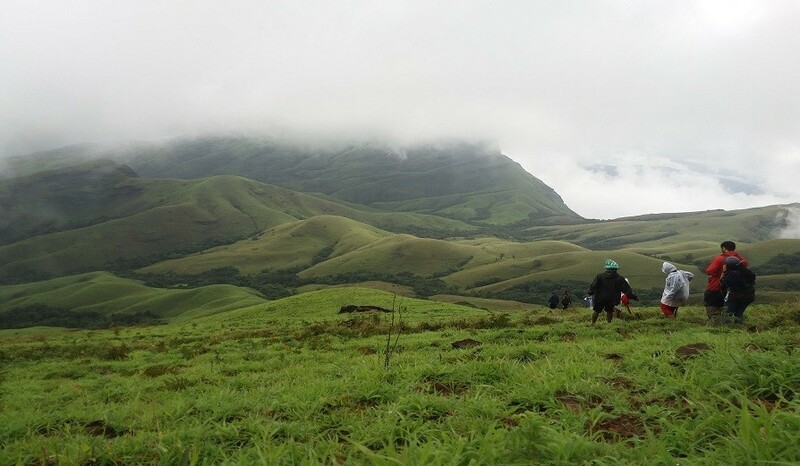 Kudremukh in south karnataka which stands tall at a height of 1894 meters. The name kuduremukha literally means 'horse-face' (kannada) and refers to a particular picturesque view of a side of the mountain that resembles a horse's face. Known as a paradise of trekkers, the peak offers plenty of mind blowing sights in the surrounding including the captivating sunset. Tie your shoelaces tight before you trek through the thick forests, green meadows, water streams and valleys. 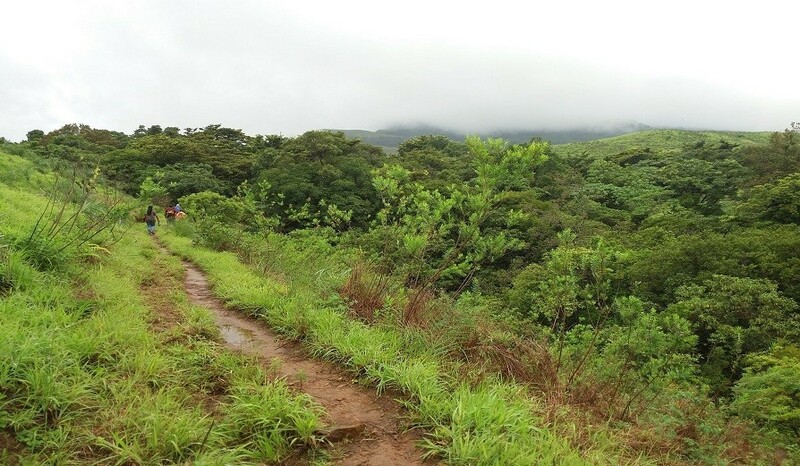 Kudremukh receives an average annual rainfall of 7000 mm, largely due to the forest types of mainly evergreen vegetation that can be found here. 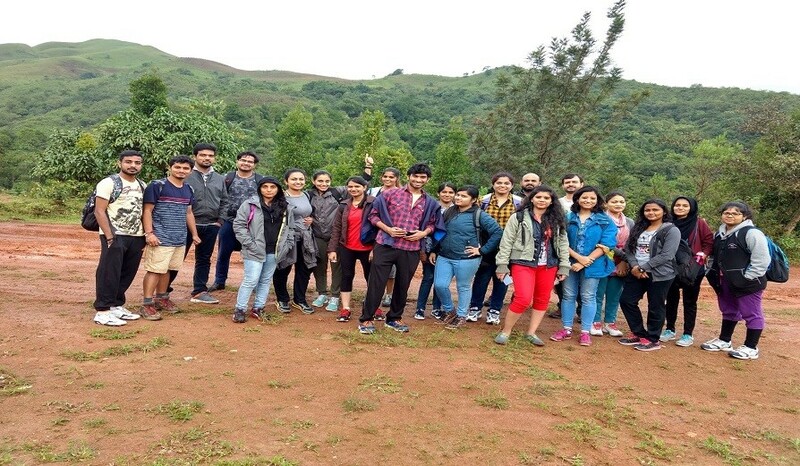 Kudremukh is spread partly over the thick hilly forests near the coastal plains on the western portion and the shola vegetation on the western ghats uplands. Reach early at Shamse and from here continue to base in a jeep, where you will be freshening up and having a hot breakfast. The 6 km off road drive is quite thrilling and beautiful. Post breakfast, get ready to start the trek after getting your lunch packed and visit next somavathi waterfalls if time permits. Walk through the tropical rainforests, cross a few water streams, small waterfalls, green meadows till you reach the top of the peak. At Kudremukh peak, what you can see would just let you forget everything else and just enjoy and descend back. Dinner while travelling overnight/any other personal expenses. Smoking & consumption of alcohol is banned.